We’re gonna hook you up through our friends at got-djent.com. 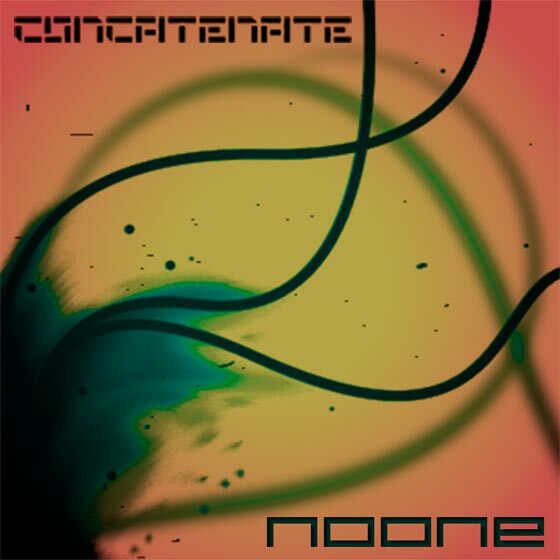 They recently released the brand new Concatenate EP for FREE! Grab it here. Full quality music at no cost. Cotecatenate himself is quite the musician. At 17 years old, Argentina’s very own Emmanuel Mayor has already managed to establish himself as an artist, releasing a multitude of great tunes online via Soundcloud. Currently studying in Belgium, Emmanuel has a very promising future ahead of him. I highly recommend you check out what this guy is capable of. You can also download his previous album “A New Start” for free on Bandcamp!